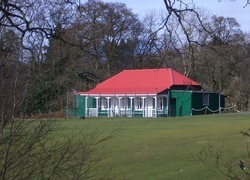 Our small cosy Clubhouse is over 100 years old and has listed building status. With Past Captains and Past Champions adorning our wood panelled walls, this quaint Clubhouse takes you back in history. Very little improvements have been done to our building in recent years, why fix what is not broken. Other than a bit of cosmetic paint and an updated kitchen, you’ll get a real taste of how Golf used to be. You can visualise back in time when the local Members used to congregate on a Saturday morning for a round in amongst grazing livestock! The days of livestock grazing on our course are gone however, but that sense of feeling from days gone by still remains. Our Clubhouse is looked after by our on-course Golf Pro Barry Campbell. Barry will ensure you receive a warm welcome to Strathendrick and Barry will cater for all your needs, from advice on the course, to catering needs. You can be assured of a friendly welcome from all at Strathendrick. Strathendrick Golf Club welcomes and embraces visiting parties. Barry and his team will look after all your needs, from starting you off on the tee and taking pre orders for refreshments. A lot of our visiting parties love the fact that at the 9th hole you find yourself back at the Clubhouse; a wee refreshment can be had before you start your back 9 holes. 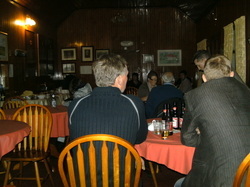 We offer good hearty food at Strathendrick at very reasonable prices. 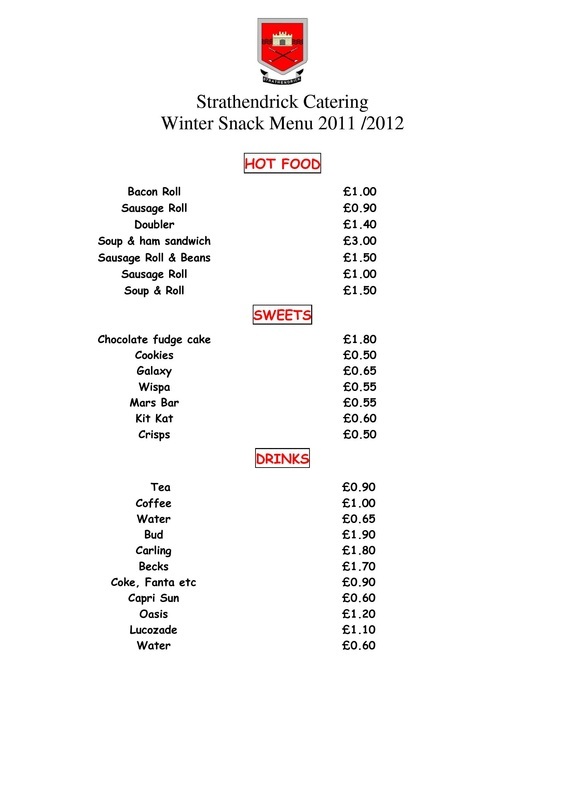 From sandwiches to Bacon Rolls, Soup and more substantial meals are also available. Contact Barry with your requirements on the contact form below. Visiting parties are welcome Mon - Fri and at selected weekends when our members do not have Competitions being played. Individual players can pre-book for play after 16:00 at weekends on Competition days. Contact us with your enquiry for weekend play.